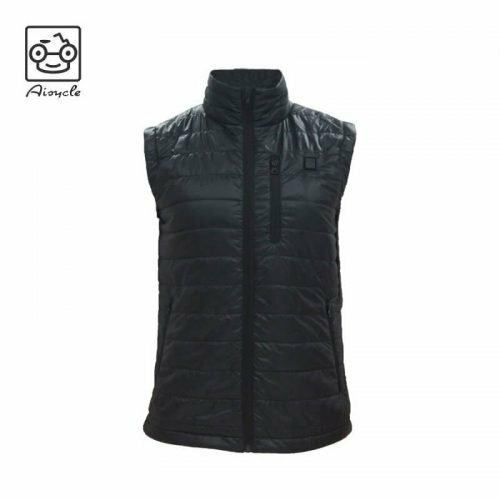 Aisycle Heated Clothing & Accessories. 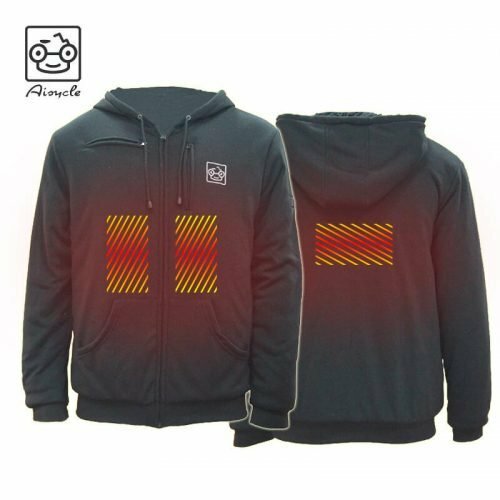 Cheapest Heated Clothing Wholesale Suppliers. 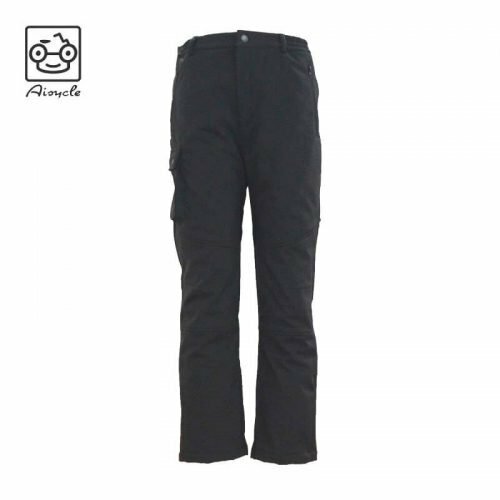 Aisycle is a clothing trading company established in 2016. The company specializes in outdoor jackets, functional jackets and fitness apparel. The company is committed to providing customers with high quality jackets and the best service experience. Yixi Garment Co., Ltd. is a clothing manufacturer established in 2011 with 10 years of experience in garment production (starting in 2008). Aisycle is an company that developed by its business department. Spring fashion | “Jacket” takes you through the spring!